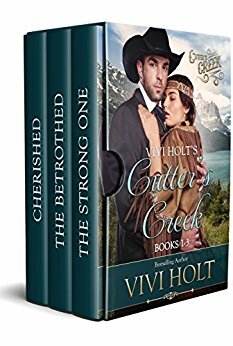 Two years ago, I was thrilled to publish my first Cutter's Creek story with three of my friends. 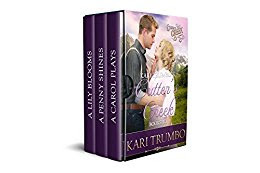 Kari Trumbo, Kit Morgan, Vivi Holt, and I had a blast creating the quirky town of Cutter's Creek, Montana. The characters that have come out of the series have been fun and sweet. I didn't want to let the milestone go by without a mention! The series started with a picture of a little red chapel in the hills and created the town around that sweet little building used for worship and weddings, funerals and festivals. It's a place of hiding and healing. 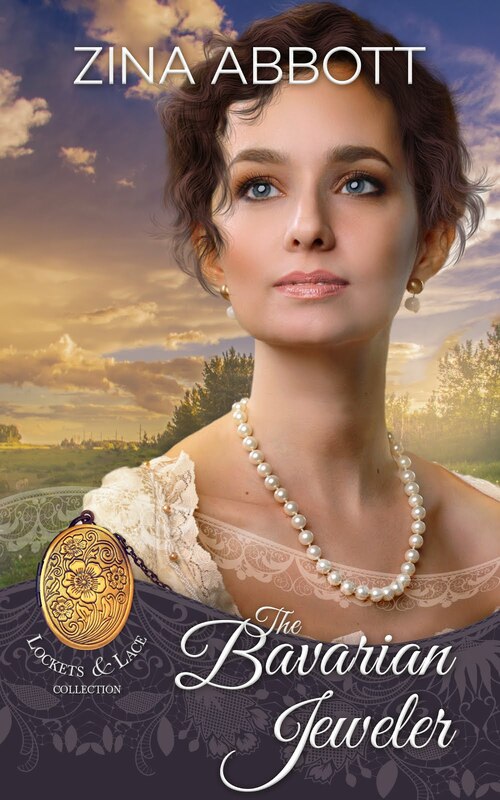 The first four novellas introduce you to the town, the chapel, and its lovely characters. We've added twenty-one more books after the first four for a total of twenty-five books in the series. 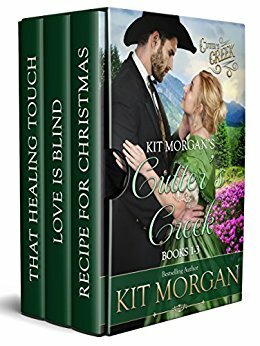 The first four novellas in this series are threaded together by a beautiful little red chapel nestled in the foothills of the Bighorn Mountains, Cutter’s Creek, Montana. The heroine in each of these novellas finds solace inside the walls of the building and the God it was built to serve. The chapel is the center of town and is an important landmark to the residents of Cutter’s Creek. Its unusual red color has become a symbol that all are welcome. The chapel isn't the center of future stories, but it's mentioned in many and it's the site of the Christmas festival in the Christmas novellas. Romance seems just out of reach for these couples. At times, it’s as though they aren’t meant to be together. Sometimes, they’re too stubborn to see what’s right before their eyes. Each has a lesson to learn before they get the prize of happiness in love. These stand-alone, happily ever after stories will melt the coldest heart and make the disenchanted believe in love again. We've put together boxed sets for the first three stories for each author. If you've somehow missed the first twelve stories, you can get them now in boxed sets! 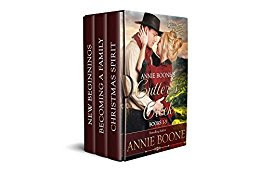 Annie Boone writes sweet western historical romance with a happy ending guaranteed in every single story. Inspiration comes in many forms and Annie finds more than one way to make her stories entertain and inspire. To connect with Annie, find her on Facebook, Twitter, or her website. Follow Annie on Amazon, Bookbub and get email updates.